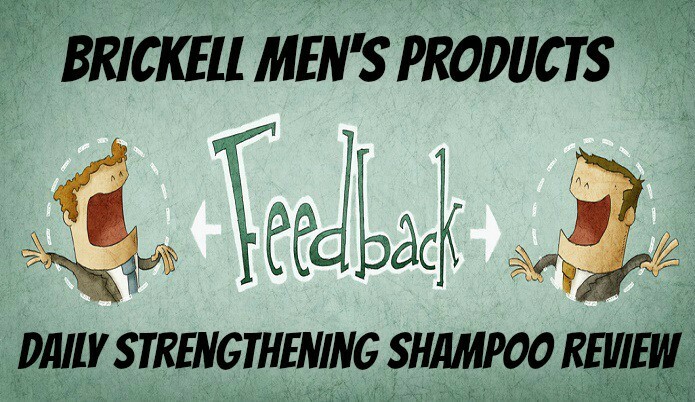 In this article I’ll be giving you my review of the daily shampoo from Brickell Men’s Products. If this product looks familiar then you probably seen it mentioned over on this article. I decided that this product needed its own article to go over it more thoroughly. Just a heads up if you haven’t read my previous articles, I have shifted away from using shampoos for cleansing conditioners which has been great for my hair. However even though I have made this change this doesn’t mean I still don’t keep my eye out for possible new shampoos that may be worth trying for the heck of it. I’m glad I did because this because I found a very good product which is of course is what this article is about. 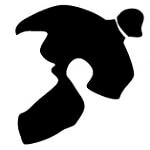 Now onward to more details about this product! Here is some more insight on the points mentioned above. I’m not going to go through the individual ingredients but the ones they have put into this product definitely show that the people over at Brickell did their due diligence on putting great ingredients that are more on the natural side of things into their shampoo. They didn’t throw all of those crappy chemicals that you find in most shampoos, so a major thumbs up on that. This shampoo provided a great clean look to my hair but it didn’t seem to strip all of my natural hair oils (This is a good thing) away which is the problem with most shampoos and one of the main reasons I swapped to using a co-wash conditioner. The smell wasn’t bad as well even though I prefer as little scent to my hair products as possible. This isn’t a major problem unless you are just dead set on not buying products online. Overall Brickell did a awesome job with this shampoo. Even though I’m not swapping back over to shampoos from cleansing conditioners, I’m still very glad I gave this product a try so I could tell you guys about it. A side note is they also have a travel size version which is perfect if you just want to give it a try. Now that I have seen what Brickell can do with their shampoo I have to convince them to look into making a cleansing conditioner!